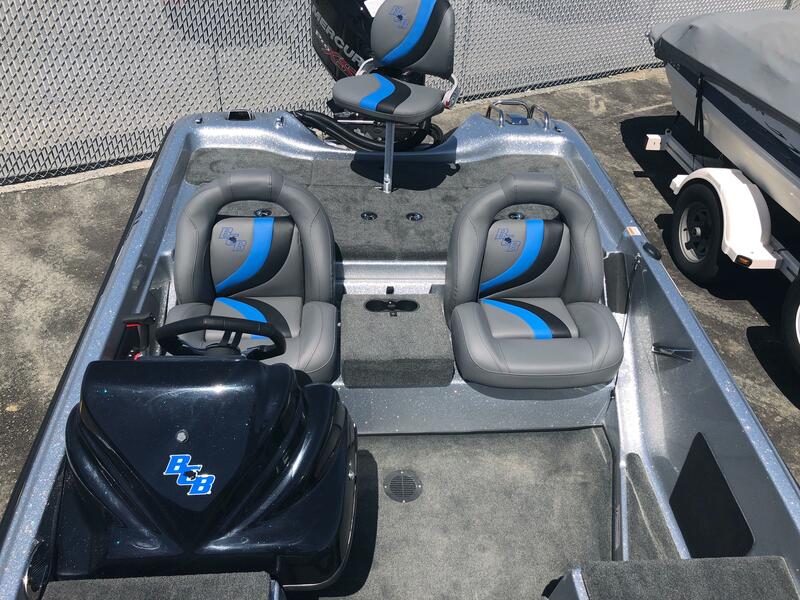 End of the season Blowout!!! 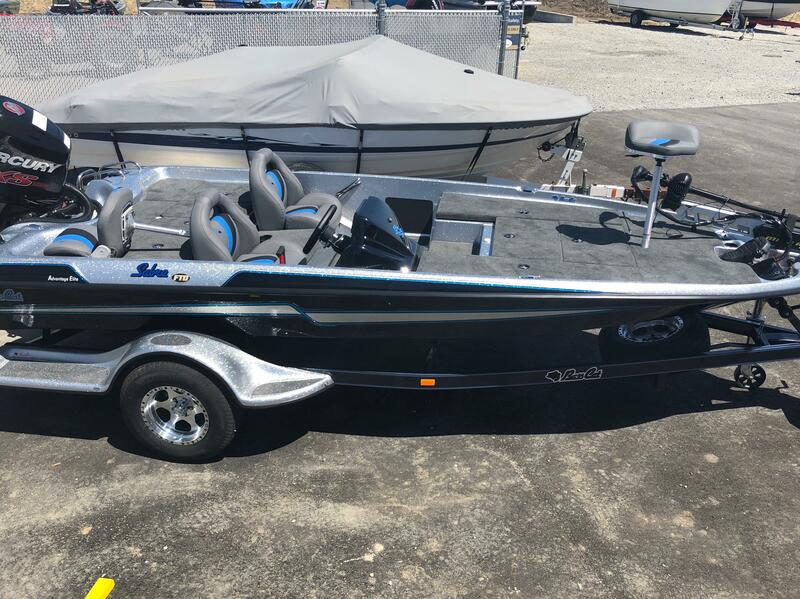 $4,000 off while the boat last. 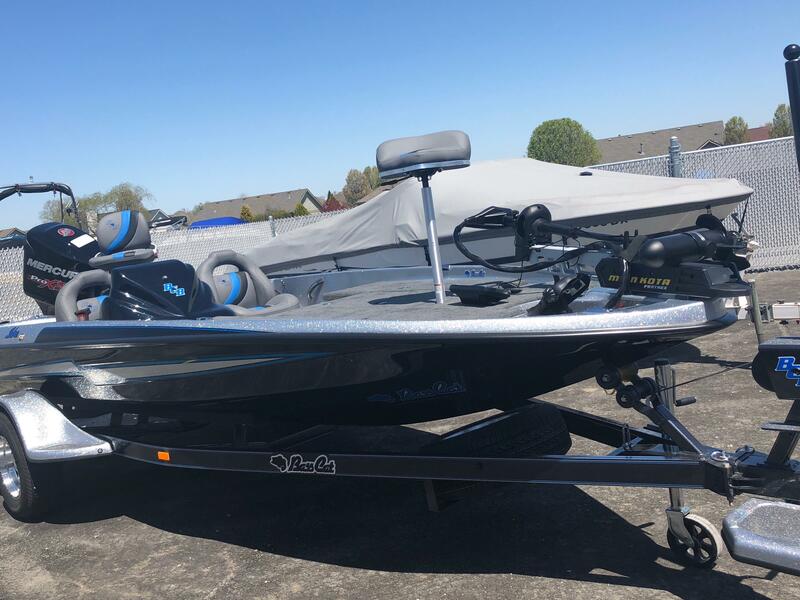 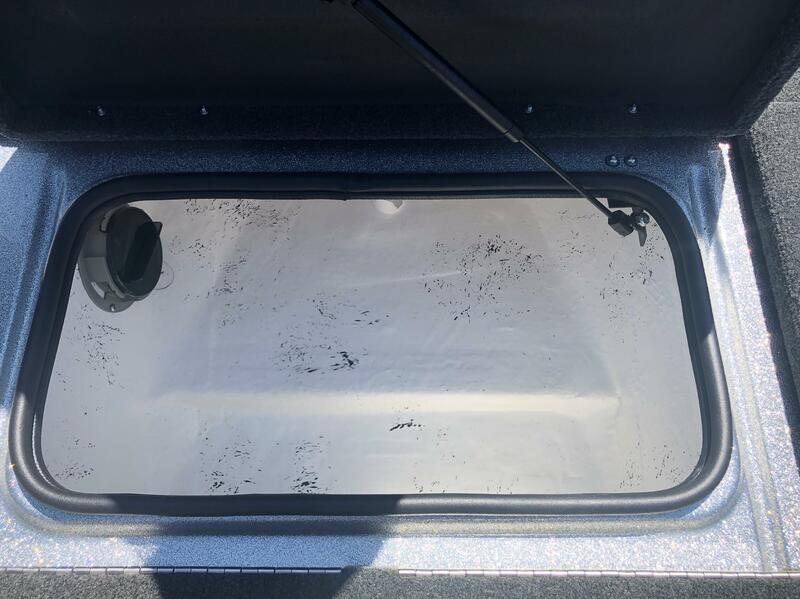 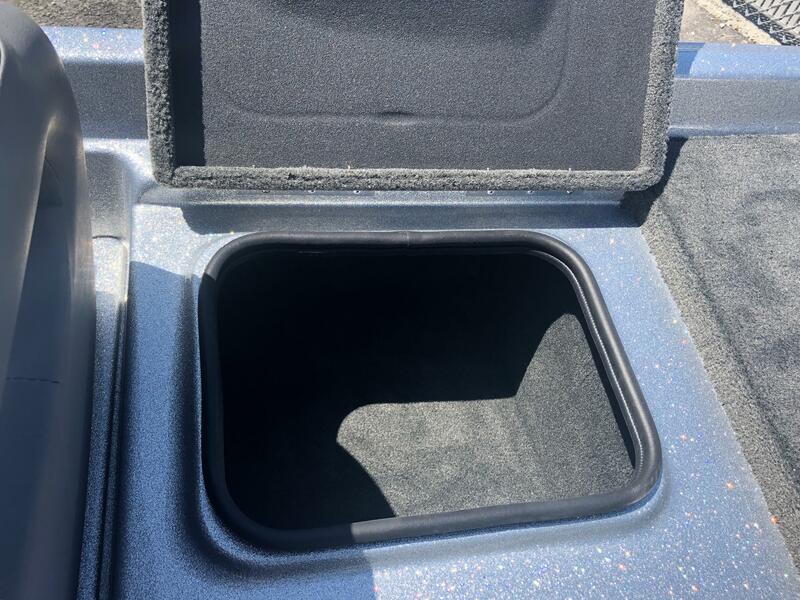 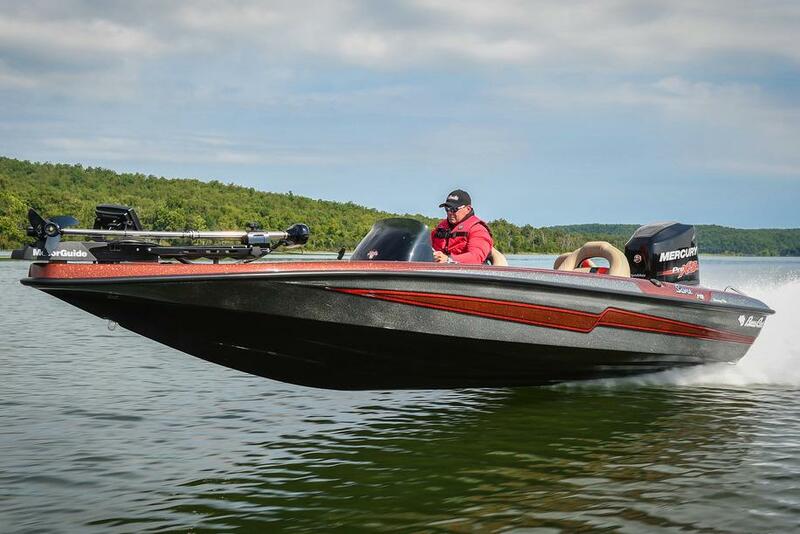 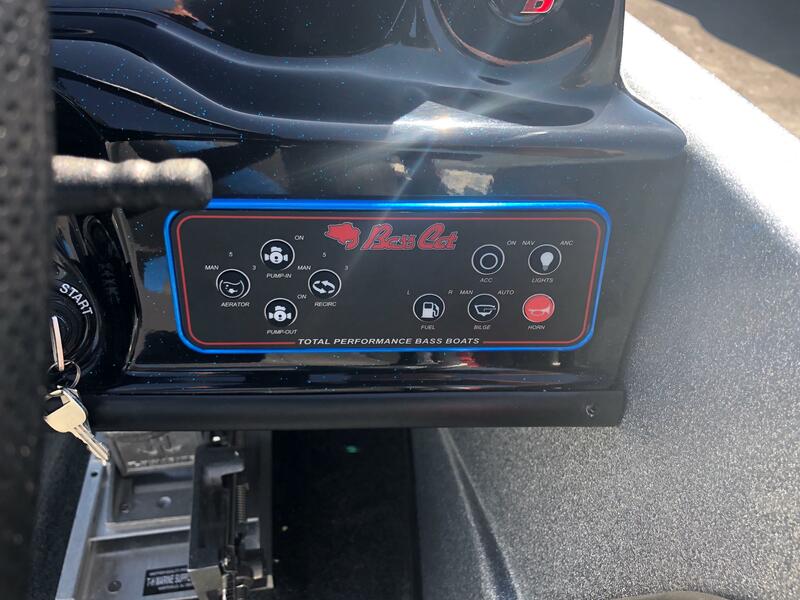 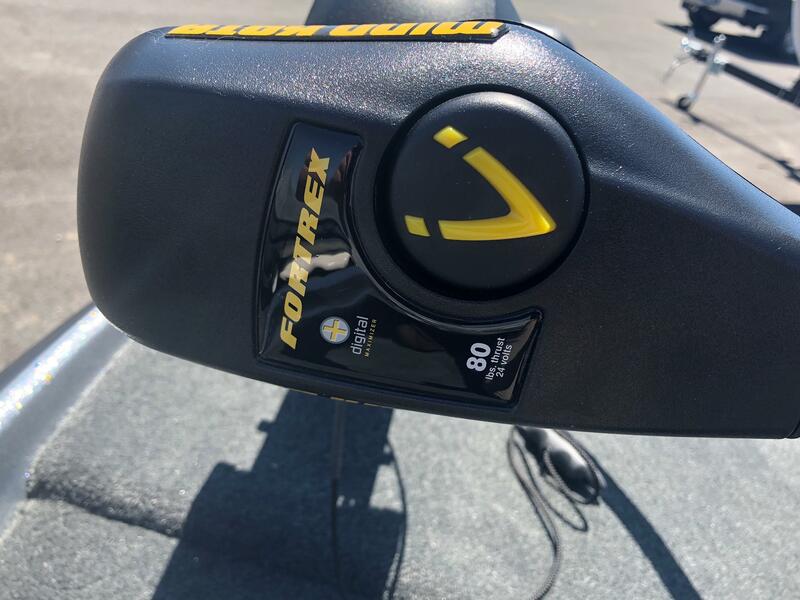 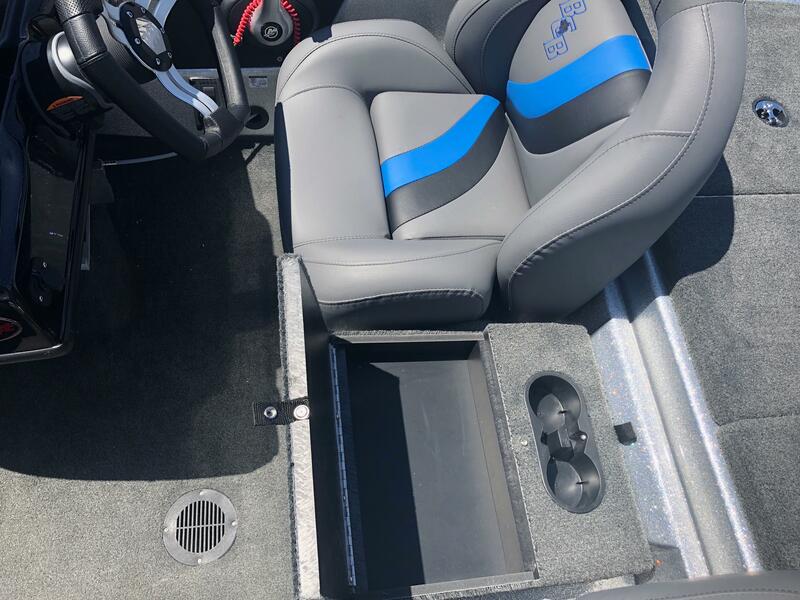 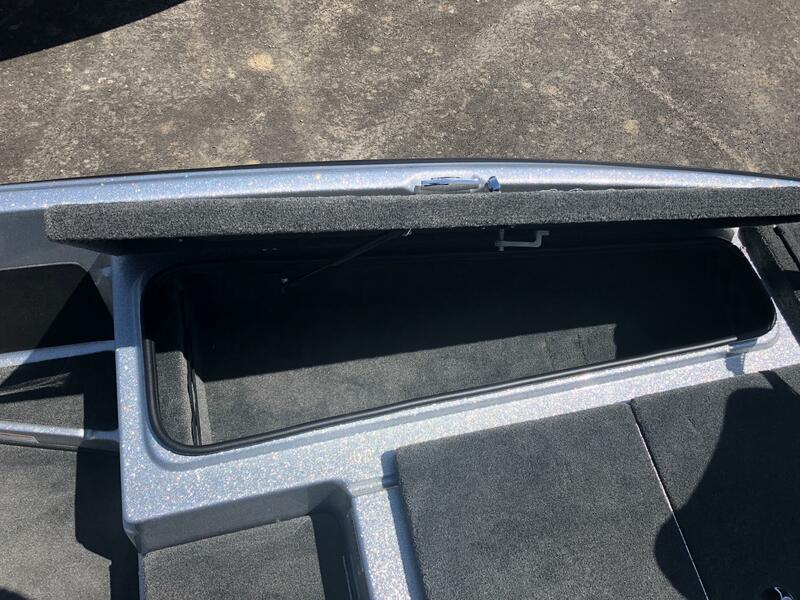 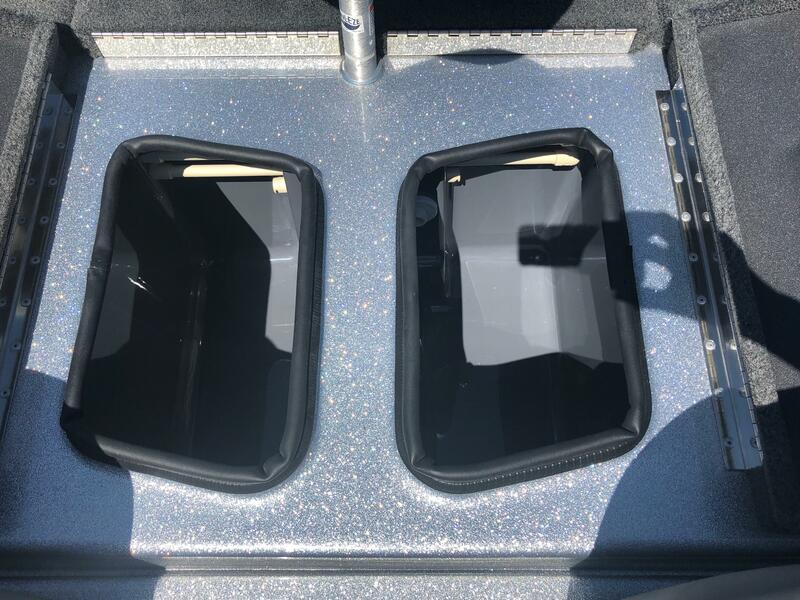 Here is a 2018 Bass Cat Sabre FTD bass boat. 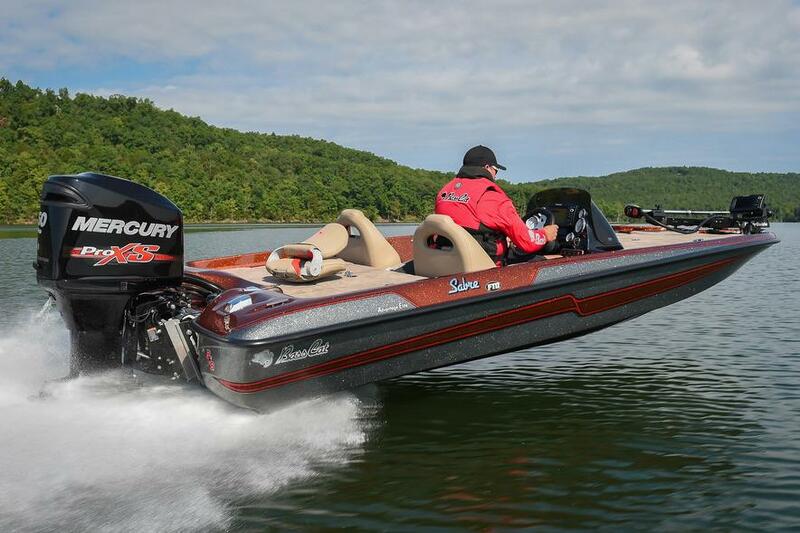 The Sabre measures in at 18 feet 1 inches long, has a 93 inch beam and carries up to 33 gallons of fuel. 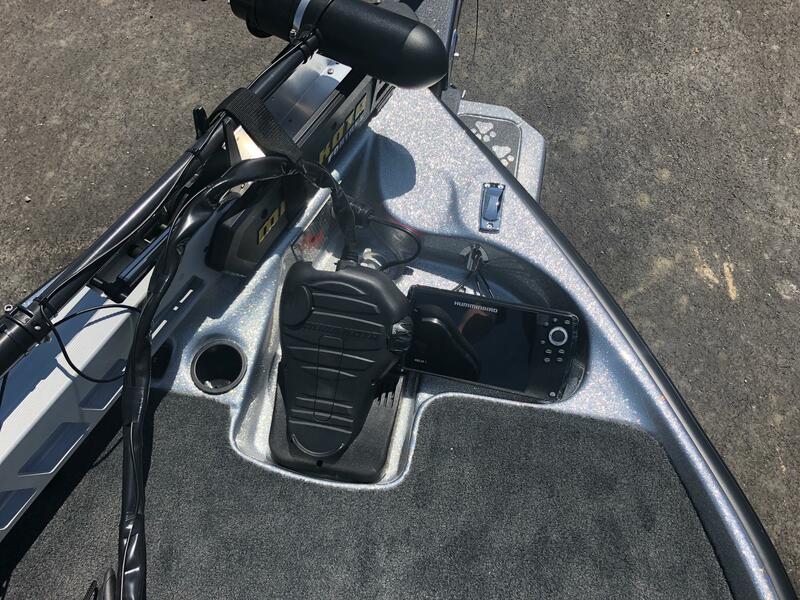 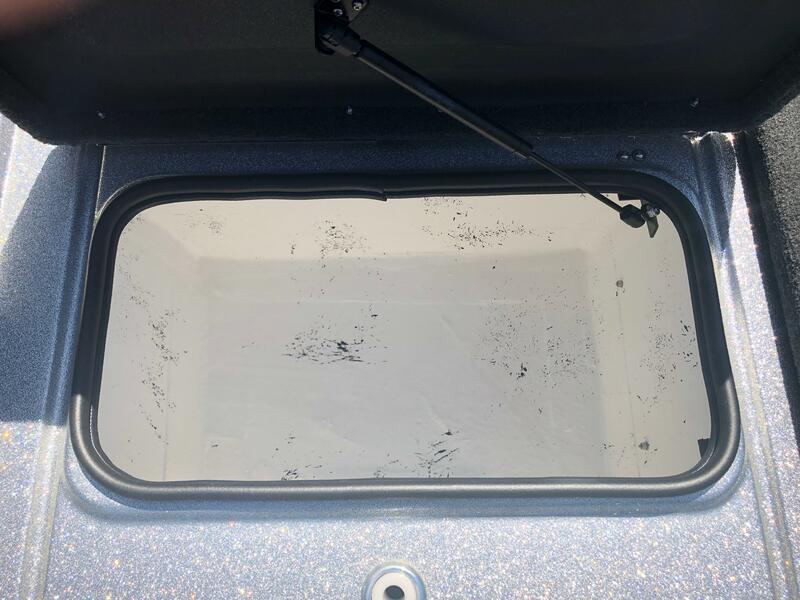 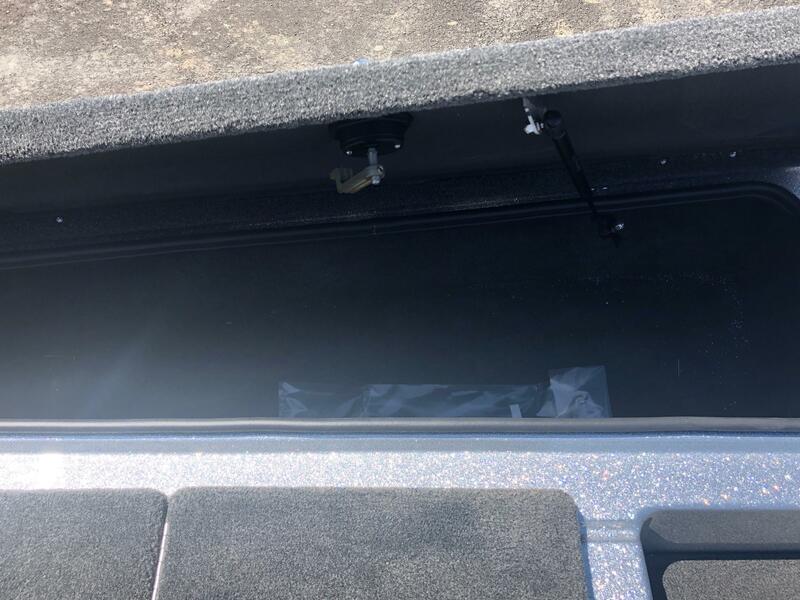 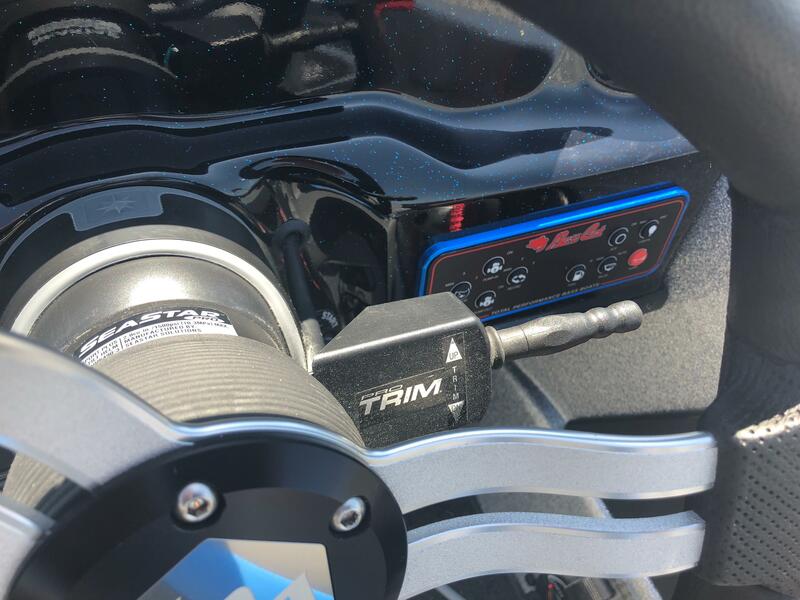 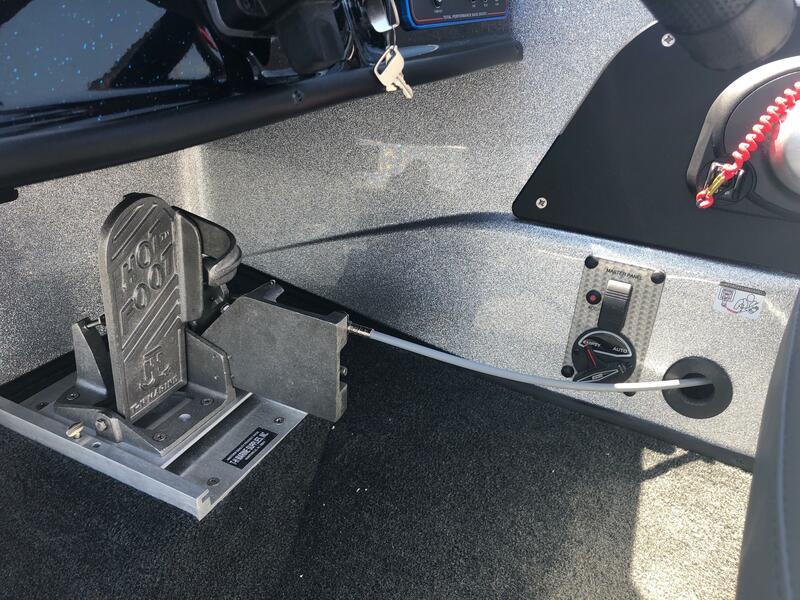 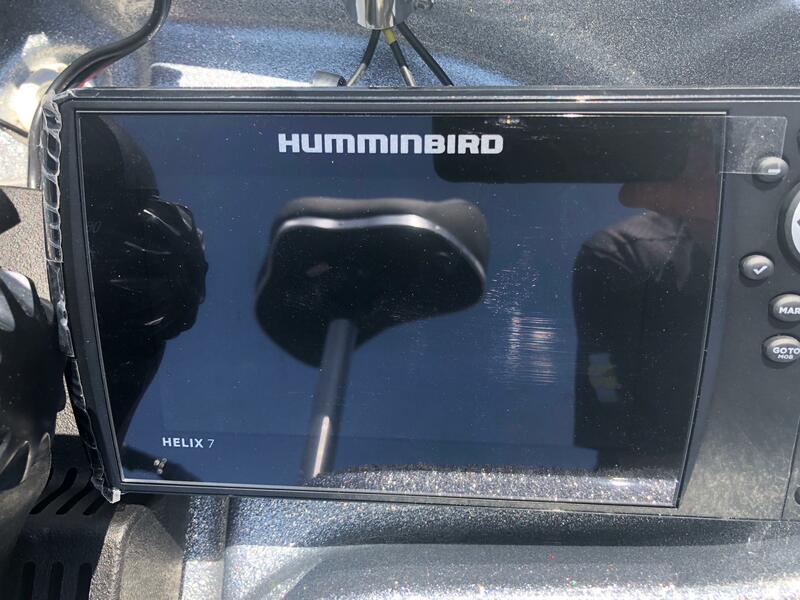 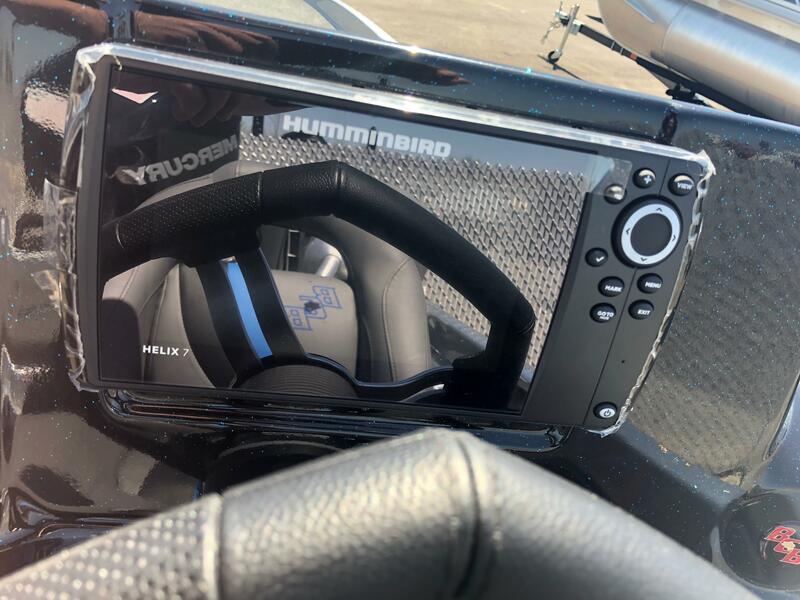 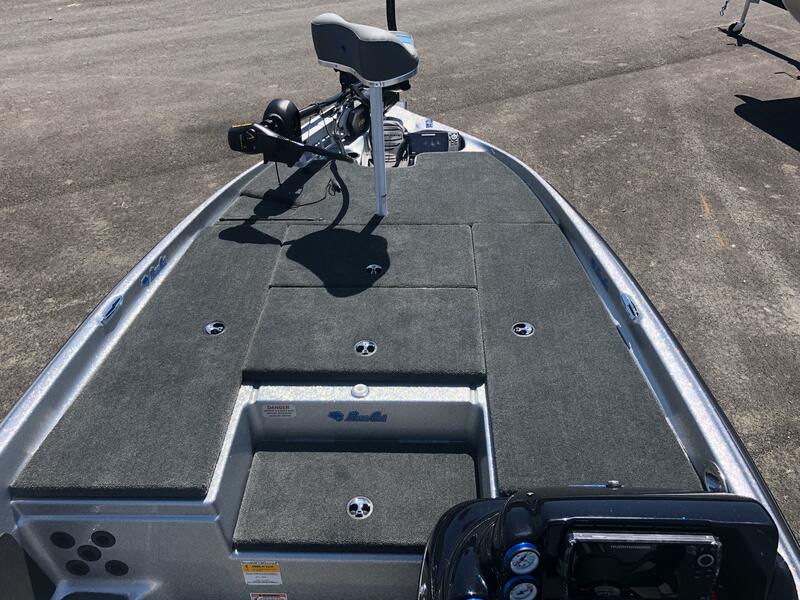 This unit comes ready to fish with a Minn Kota Fortrex 80 lb trolling motor, 2 Humminbird Helix 7 GPS/Sonar graphs, a TH Marine hot foot, blinker trim on the wheel, lighted livewells, water pressure gauge, grab post and step on the trailer along with LED lights and a ratchet boat cover for towing. 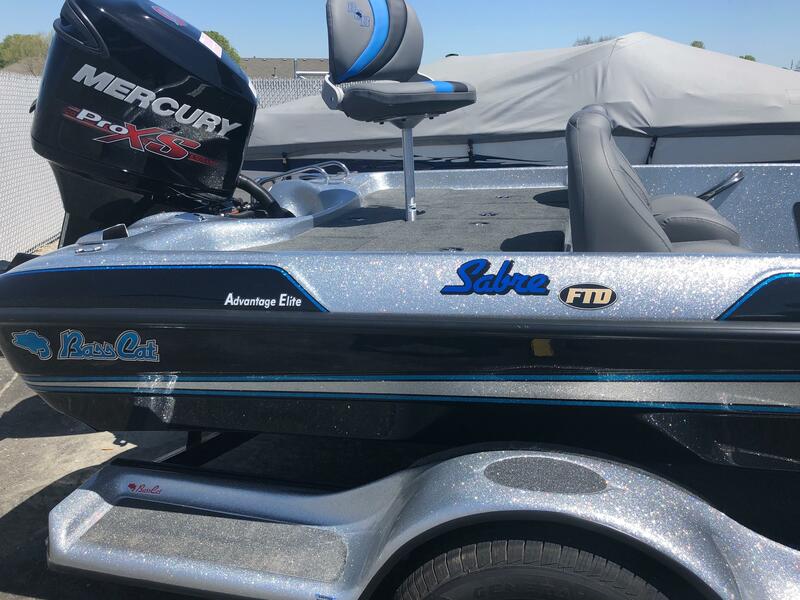 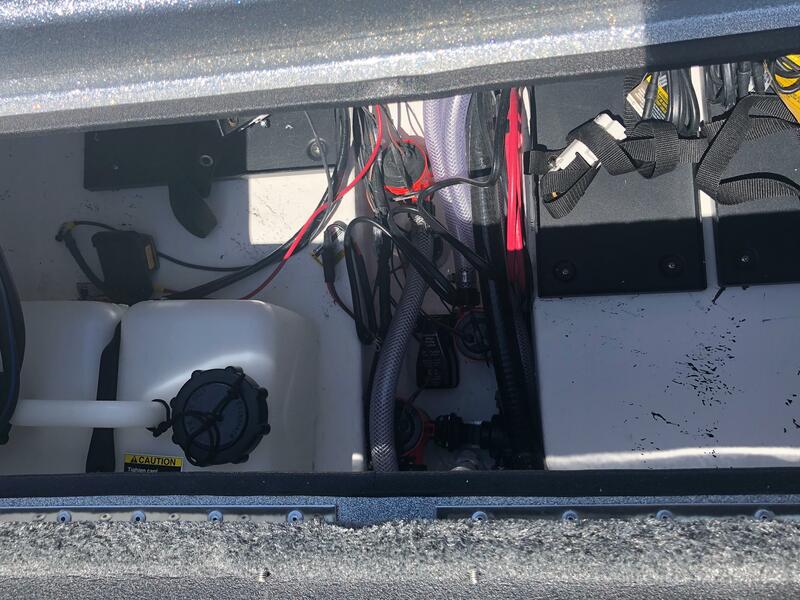 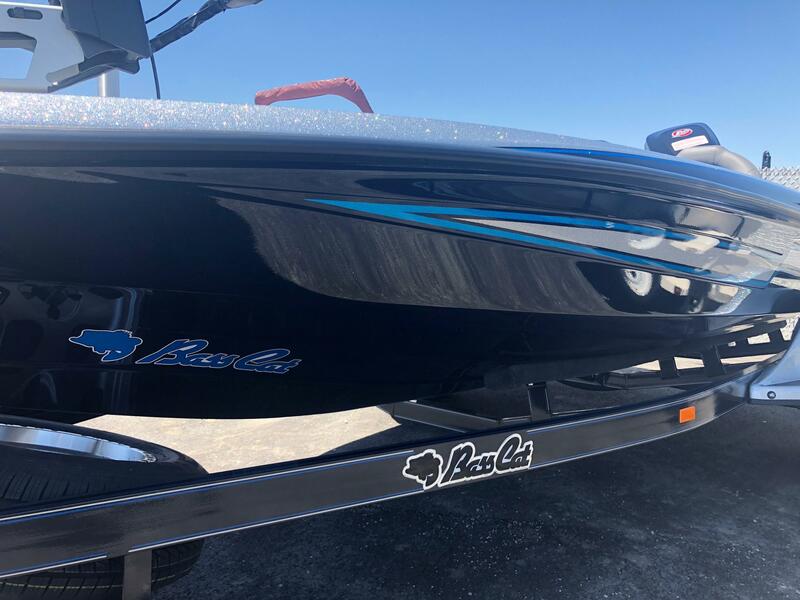 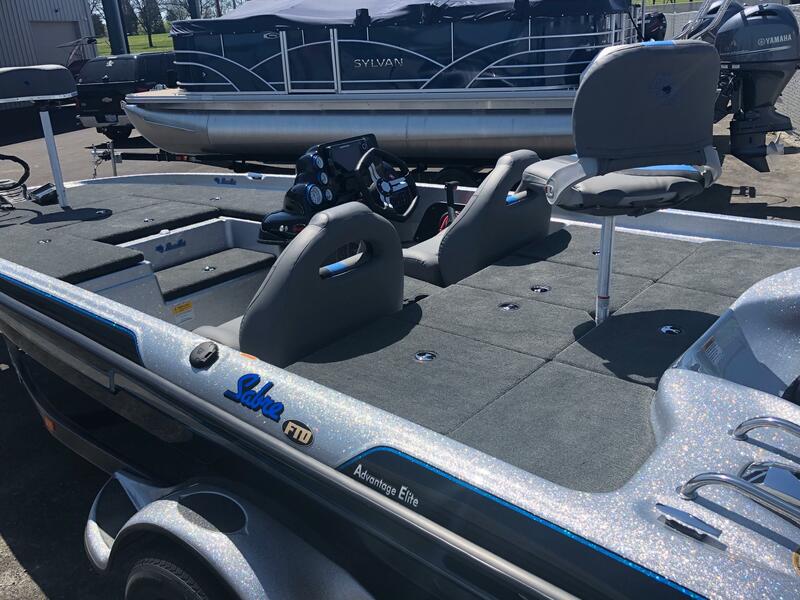 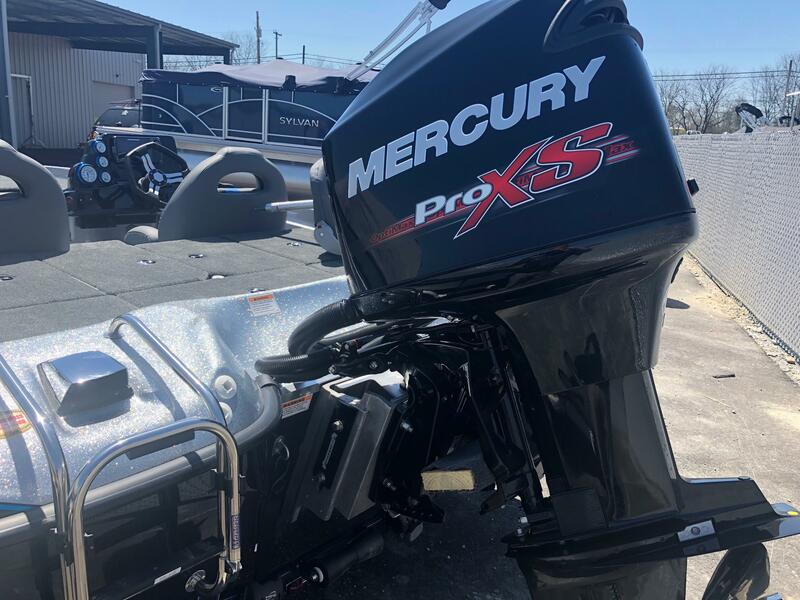 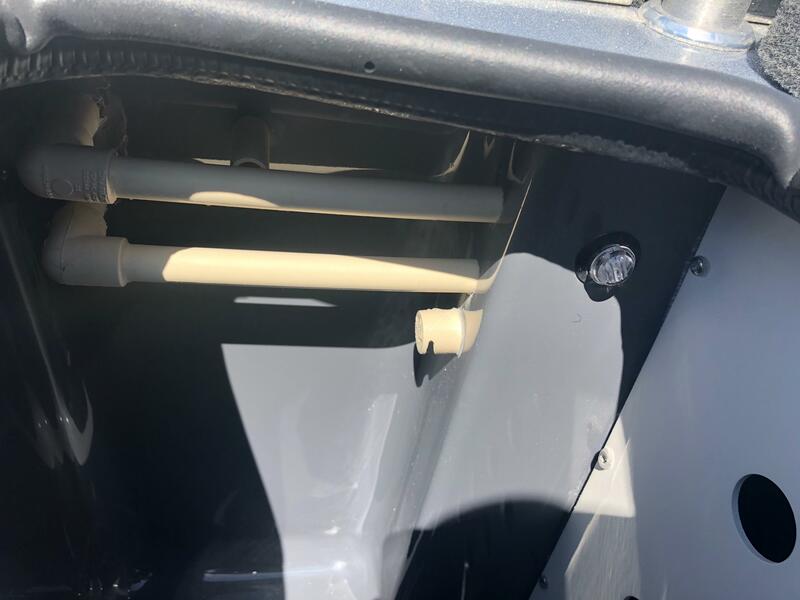 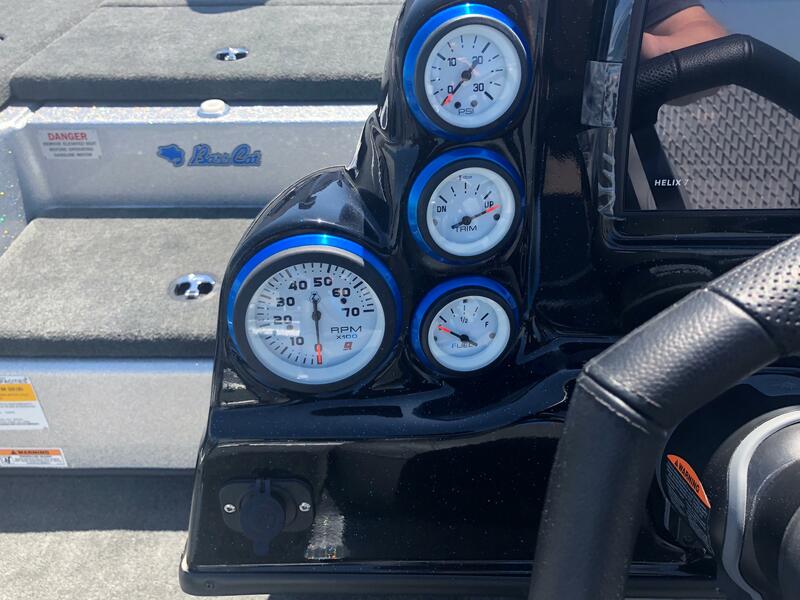 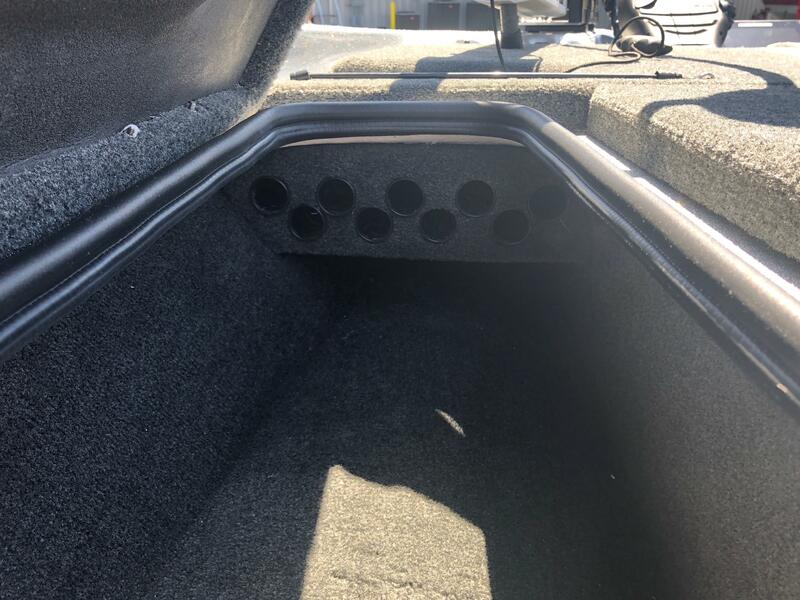 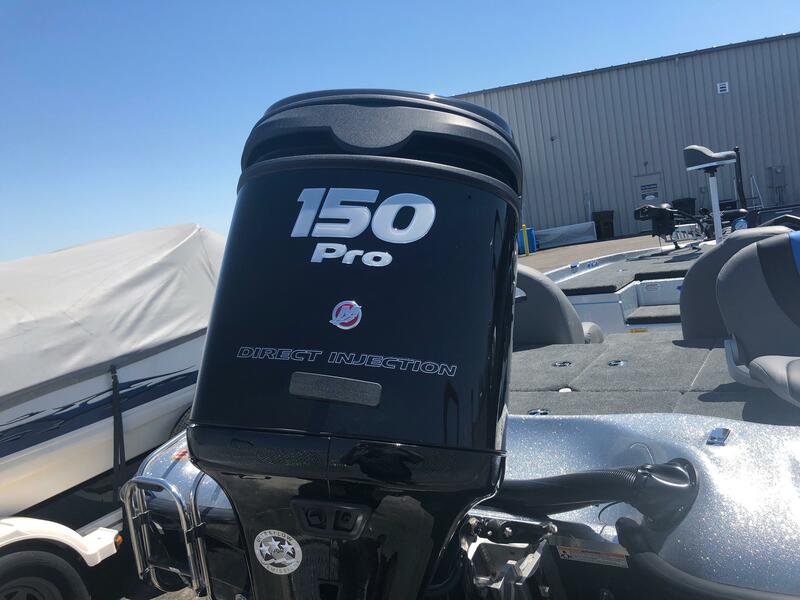 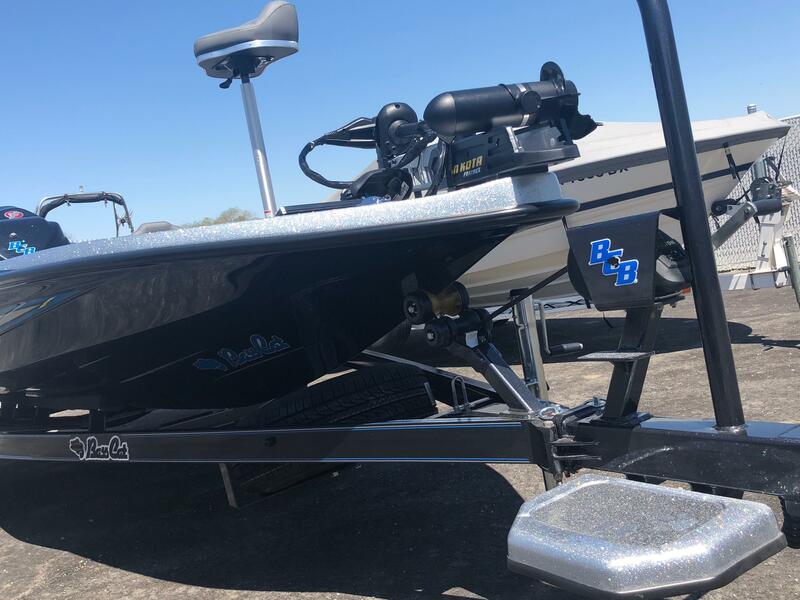 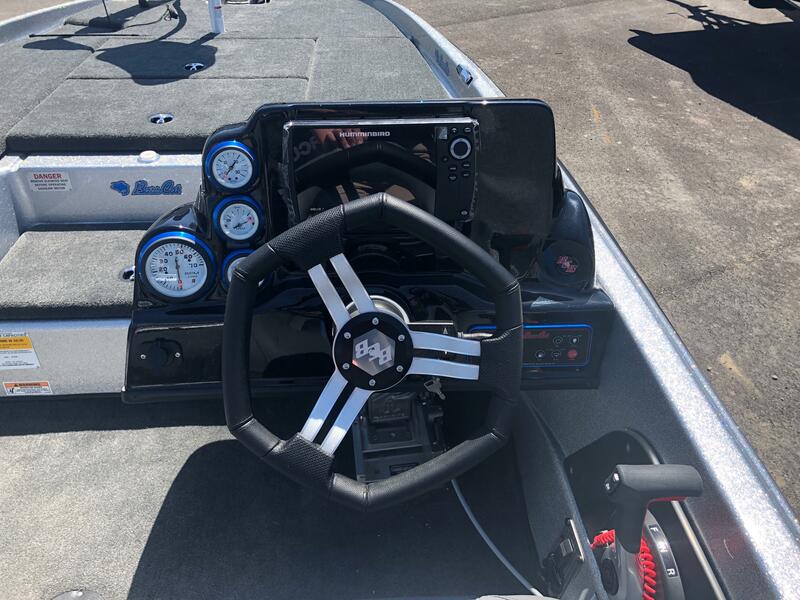 This Sabre FTD is powered by a Mercury 150 Pro XS outboard and rides on a custom built 4" C-channeled Bass Cat trailer that features a swing tongue, surge disc brakes, vault hubs system, fiberglass step fenders, torqueflex axle system and much more. 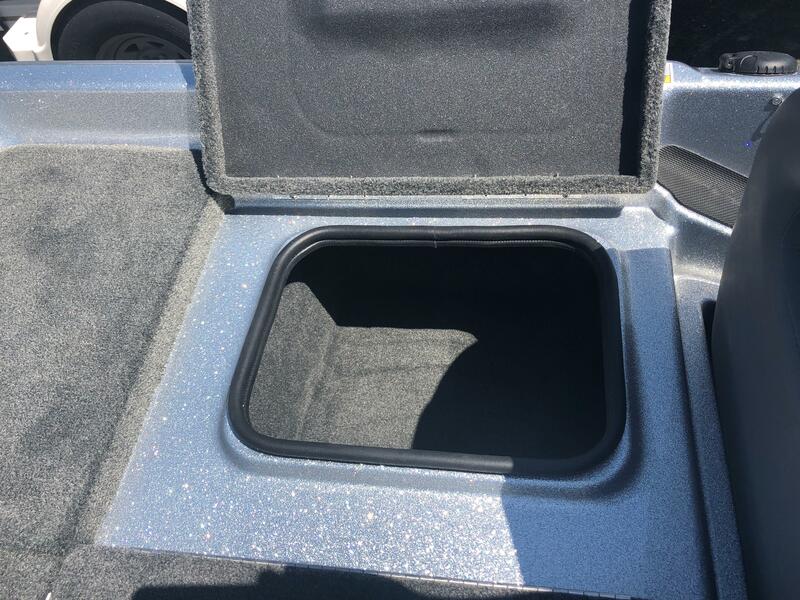 Call us at (513)-855-4402 with any questions you may have or stop into our new showroom today.